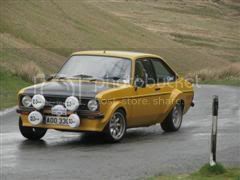 Bill has suggested that it would be good to have display of Cortina's @ Knockhill. 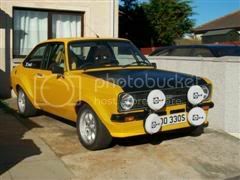 Just posted up a sale notice for a spotless 1982 MK5 Tina, someone could join this display with it. Fantastic Jim, be nice to see ya again, be a good wee run fer the car as well. we might be free to bring Tallulah up that day - it's totally standard tho' - nothing go-faster on her....yet!